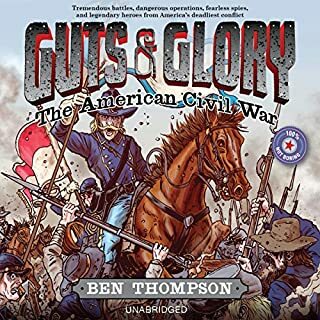 From female spies fighting for the Rebel cause to daring cavalry rides deep into enemy territory, Civil War history is filled with fearless figures and incredible events. 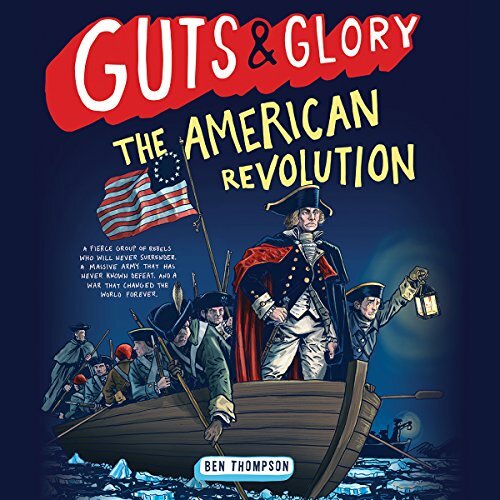 This invigorating overview for kids uses exciting art, illustrated maps, and colorful facts to entertain listeners with stories of the legendary heroes and unlikely but totally true events that make up one of America's most fascinating conflicts. A fierce group of rebels who will never surrender. An empire with an army that has never known defeat. And a war that changed the world forever. 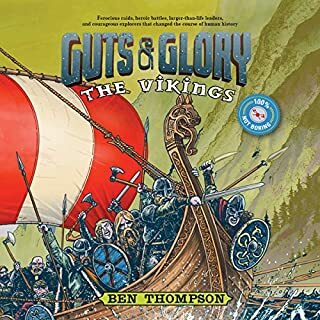 History buff and popular blogger Ben Thompson's extensive research and irresistible storytelling make history come alive in this fourth book in the unforgettable Guts & Glory series! 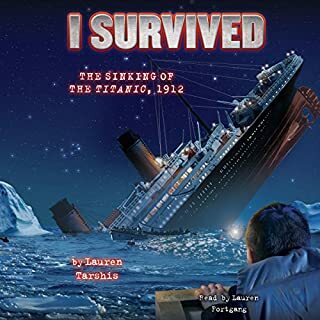 My 9yo history loving son really enjoyed this audiobook. I personally disliked some of the slang and informal language but overall, it was engaging and educational. 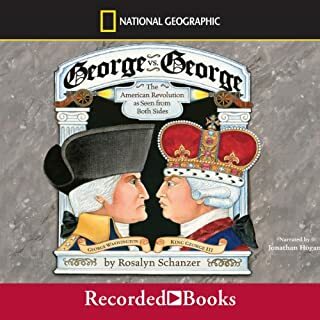 used this book as a text book for homeschooling the American Revolution. the entire family loved it! 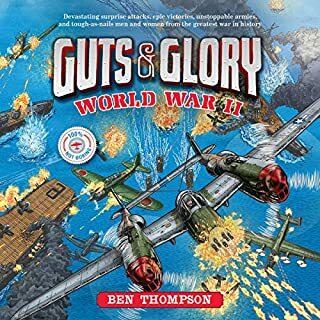 Lately nine year old has been extremely interested in warfare, and I was looking for something that was educational and engaging. This book fits the bill. We will be listening to this many times, and will share it with the rest of the family in the future. 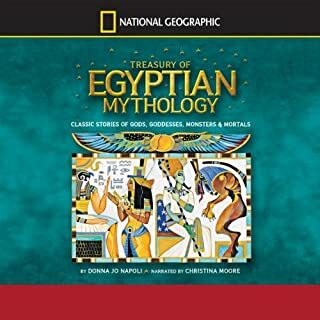 the voice of the book was wonderful. It really let the reader understand every piece of American history. great job.